Dr. Hasker received his Ph.D. in theology and philosophy of religion from The University of Edinburgh. A distinguished scholar, Dr. Hasker has published numerous works; his book on the problem of evil, The Triumph of God Over Evil, was published in 2008 by InterVarsity. Earlier works include Providence, Evil, and the Openness of God (Routledge 2004), The Emergent Self, (Cornell University Press, 1999), Reason and Religious Belief: An Introduction to the Philosophy of Religion (Oxford University Press, co-authored) and God, Time, and Knowledge (Cornell University Press). His articles have appeared in the Supplementary Volume to the Encyclopedia of Philosophy, in the Routledge Encyclopedia of Philosophy, and in the Cambridge Dictionary of Philosophy. 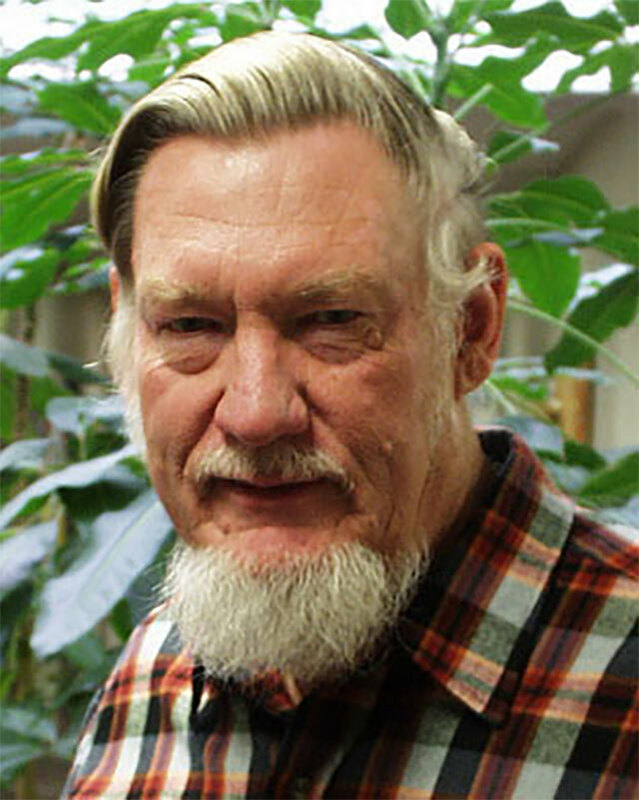 During 1989-90, he was a Fellow at the Center for Philosophy of Religion at the University of Notre Dame. Dr. Hasker was on sabbatical with the Pew Evangelical Scholars Program for the 1997-1998 school year. He was President of the Society for Philosophy of Religion for 2005-2006, and served as the editor of the journal Faith and Philosophy from 2000 until 2007.